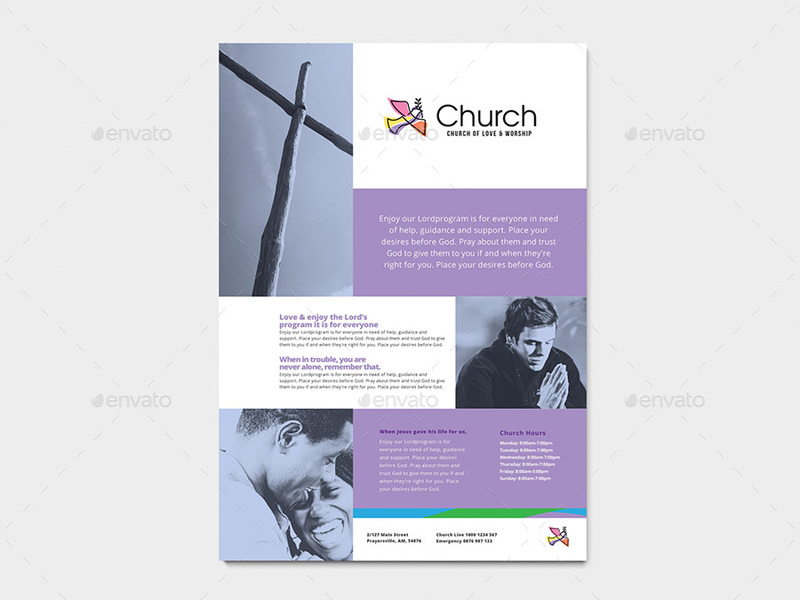 A set of two A4 poster templates ideal for churches, church events & local community groups. 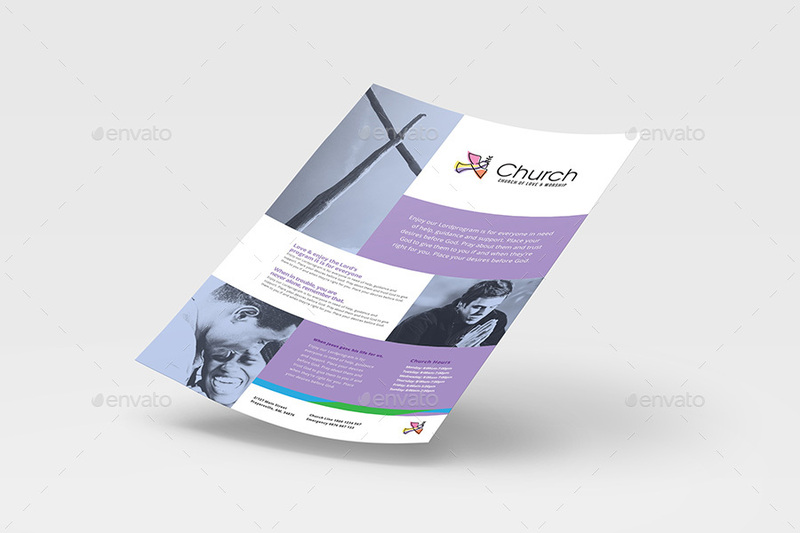 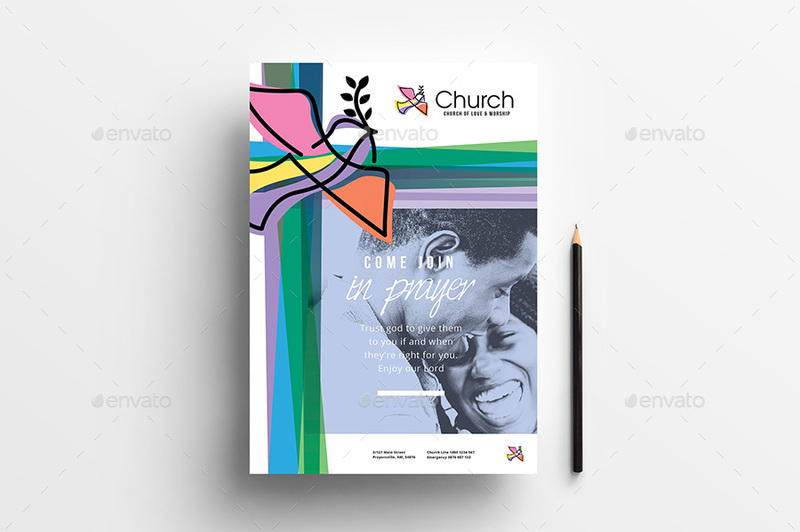 Use this template to create posters, flyers & advertisements for local churches, bible study sessions & church workshops / events. 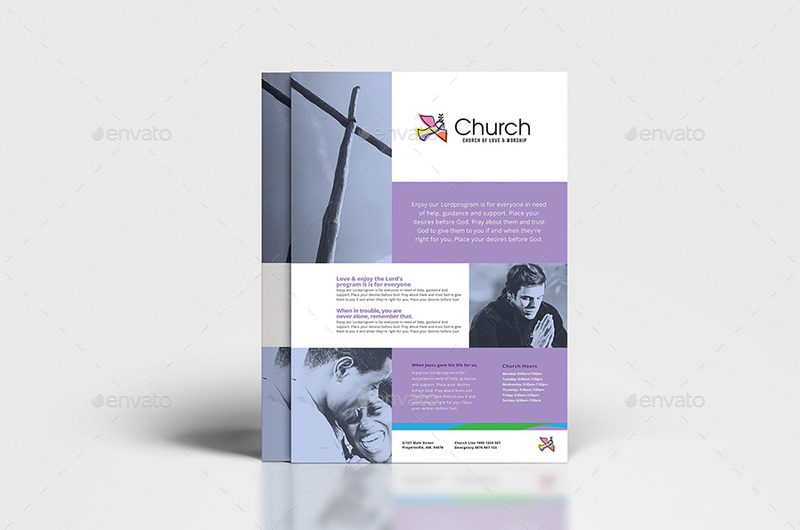 The design is modern & fresh offering a churches an alternative to traditional, dated church designs. 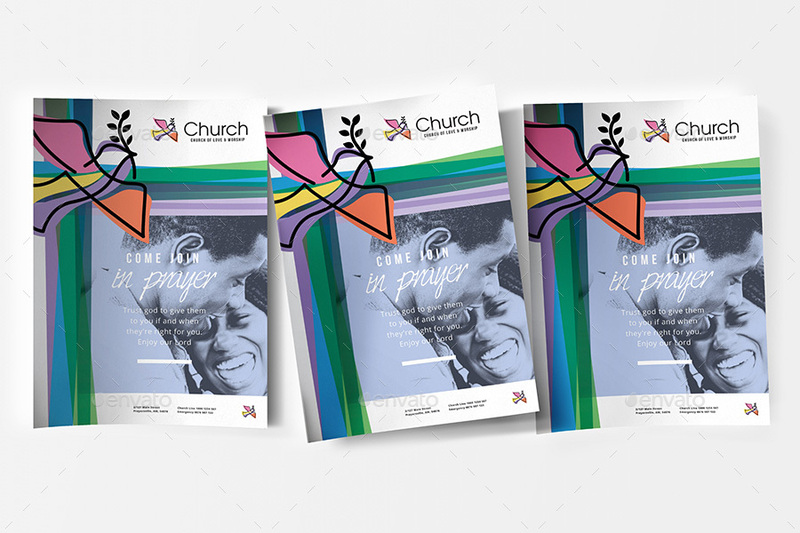 With plentiful space to add text, change colours & easily replace photos, integrating a church’s brand/image is quick & easy.